Get ready to be transported to the Middle Ages! 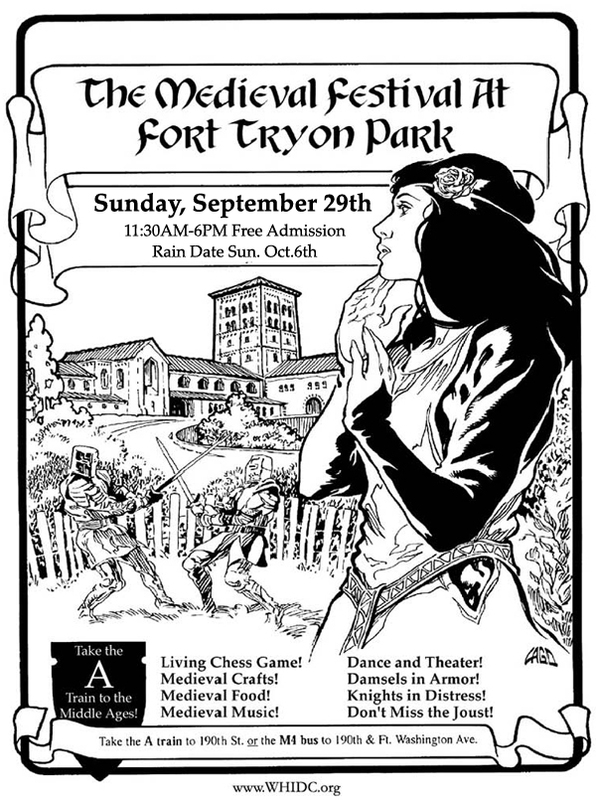 The 30th Annual Medieval Festival returns to Fort Tryon Park on Sunday, September 28th from 11:30 am to 6 pm. The already majestic Fort Tryon Park is magically transformed to a medieval market town replete with ornate banners, authentic medieval music, dance, minstrels and jesters. Oh by the way, there is also a thrilling joust between knights on horseback. The event is free, there are no charges for admission or entertainment but bring a few schillings to partake in the wide variety of medieval crafts, food and drink that will be available. This is one of biggest events that happens Uptown. 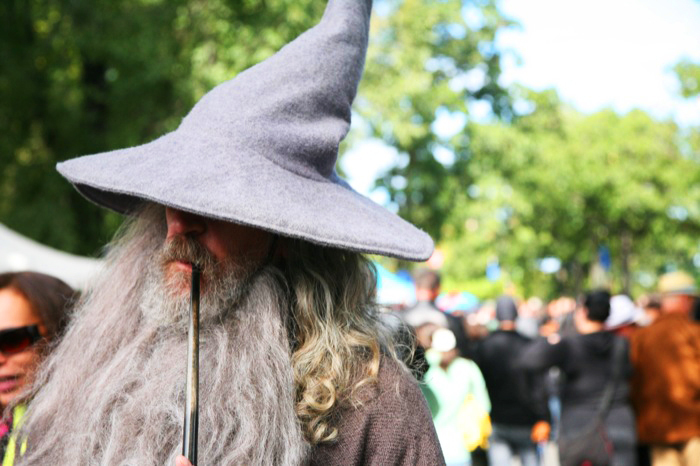 Get this: For the past 5 years, the Medieval Festival has had an average attendance of 60,000 people. See you there!